Please install the FREE Flash 8 Player. Click Here. 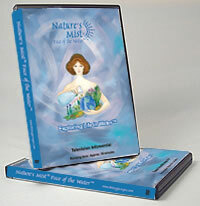 "The ageless secret of the water"
Honest, common sense discoveries for dry, aging skin and dry, faded make-up.